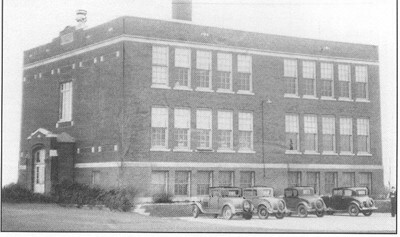 The first meeting of the Beachwood Board of Education was Oct. 4, 1915. E. O. Castle , Pres. Col. E. C. Higbee, V.P. Col. E. C. Higbee, Pres.